Continuing our series of summer outdoor apparel reviews, we've turned some much-deserved attention to our feet. One thing we've noticed while out in the countryside walking, is that we really use our feet quite a lot; for each step we take, in fact. And so we've tested some mighty fine things to keep you plates of meat in tip-top condition during your summer adventures. Our last footwear review was for the very chunky and rugged BhutanMFS Boots from Meindl, so this time round, what with the better weather, we fancied something altogether more lightweight and breathable. 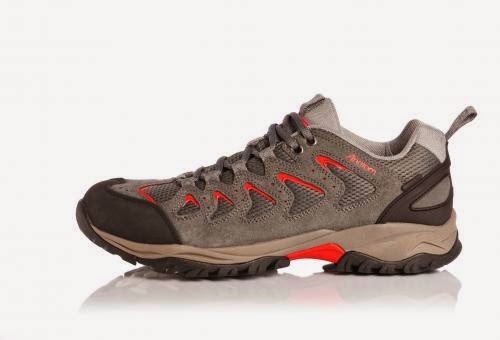 The V1 Trail shoes from Scottish brand Anatom meet those needs with aplomb, being exceptionally comfortable, supportive, and packed with cleverness. It's all down to the tri.aria part of the name. 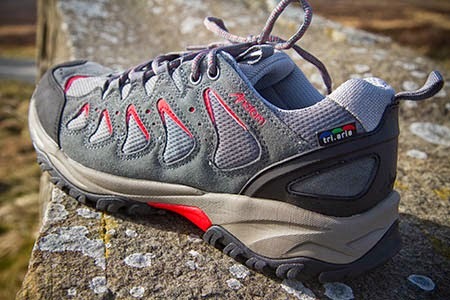 tri.aria shoes have a holistic approach to footwear, combining breathability with comfort, while being waterproof. 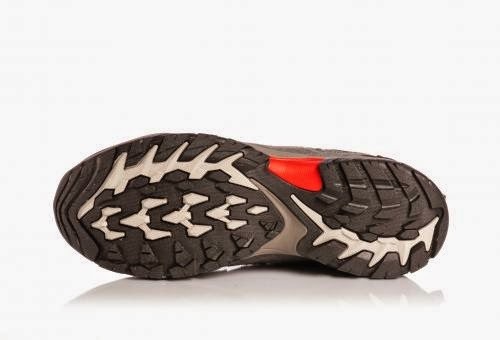 The V1 Trail shoes have a special membrane within them that is hydrophobic while allowing your feet to actually get some air. 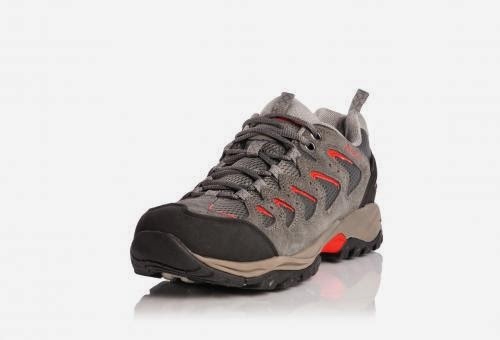 The Anatom V1 Trail shoes perfectly combine the sturdy support of a bigger boot, with the soft comfort of a pair of trusty old trainers. Although they look more like trainers, their ability to keep water at bay is pretty phenomenal, and at times we found ourselves striding through deep puddles without even realising there was any water about. Perfect footwear for all conditions. And here's what we put over our feet while sporting the V1s. 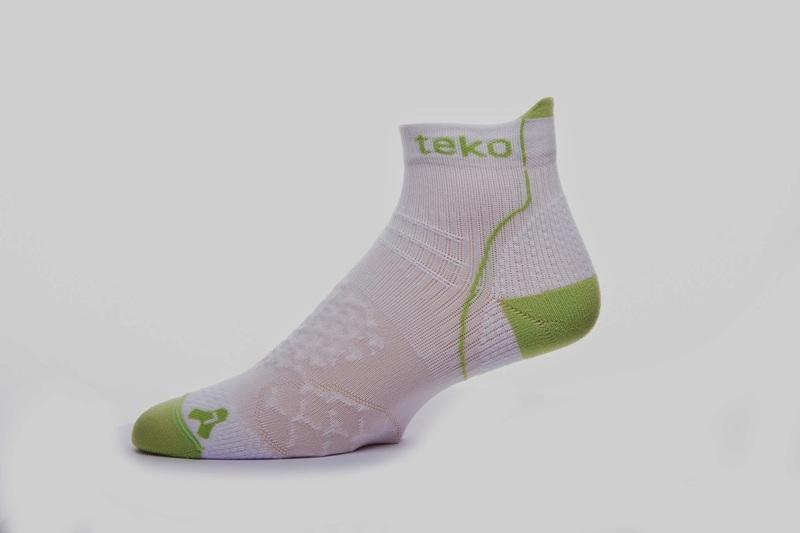 These awesome socks from Teko are the company's most advanced offering yet, being super light and breathable while fitting to your feet like no other socks we've tried before. The clue was definitely in that each is marked with either a L or a R, and once on they felt as if they weren't even there. Snugly fitting to our feet, the EVAPOR8 socks worked brilliantly in tandem with the Anatom shoes; because if you're going to wear breathable boots, you can't then stick on a pair old woollen socks! Expertly woven out of old industrial fishing nets (!) 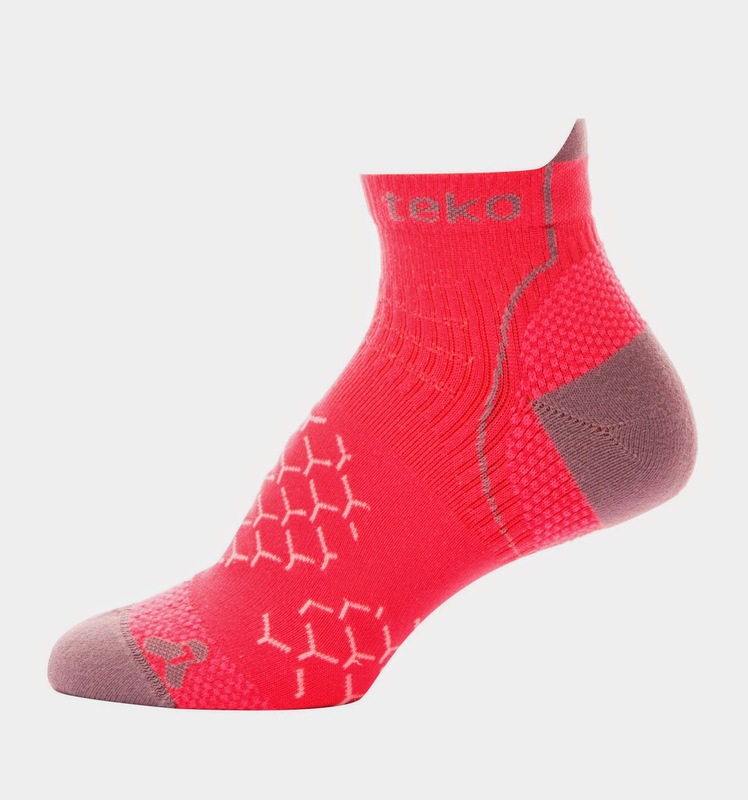 the socks are designed to be cushioning on the parts of your foot that most need extra padding, while light and breathable on the parts that get hot and sweaty. They'll dry in no time at all and are designed to last far longer than ordinary everyday socks. Which, because of Teko, we will never wear again. Yes it might be summer, but only an idiot would expect the weather to be perfect every day. In the past we've found that having a pair of wellies on stand-by is more essential during the warmer months than it is in winter, when we tend to batten down the hatches and hibernate. That is why we jumped at the chance to try out a pair of BOGS Linen Rainboots. 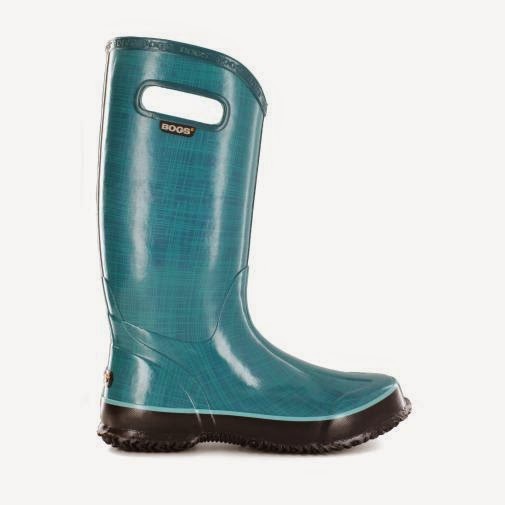 BOGS make some pretty full-on wellies, but the Linen Rainboots are perfect for summer as not only are they fully waterproof, they are made from lighter materials - and damn stylish too! Although we tested them out in the open countryside, we can see how these boots would be an essential item for a muddy festival when you want to dry as dry as you can, while looking fashionable. We loved the pull-on handles and thanks to the DuraFresh organic biotechnology in the inside any stinky foot odours were kept to a minimum. The rubber used in the BOGS Linen Rainboots is soft and flexible and actually moved as we strode around the hills, stomping through puddles as if they weren't there. Awesome wellies. 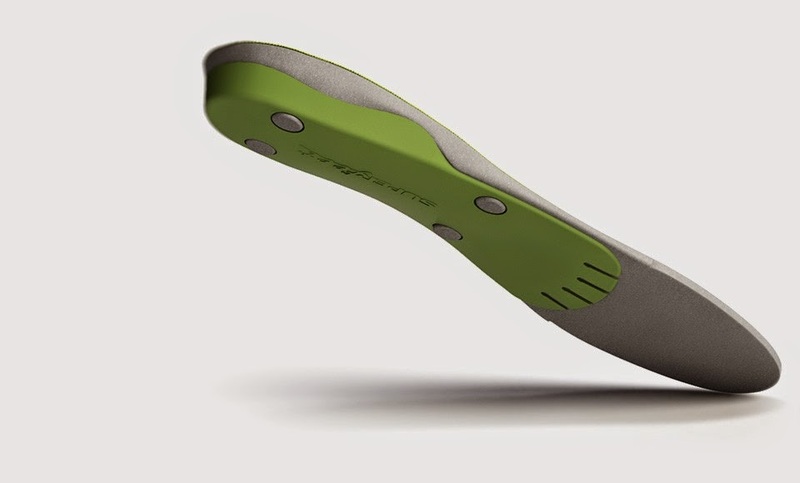 And now to the ultimate in foot comfort - a clever insole. If you're reading this feature thinking, "that's all well and good, but I've already got a fine pair of walking boots", we bet anything on earth that these will make them finer. The Superfeet Green quite literally make your feet feel super. 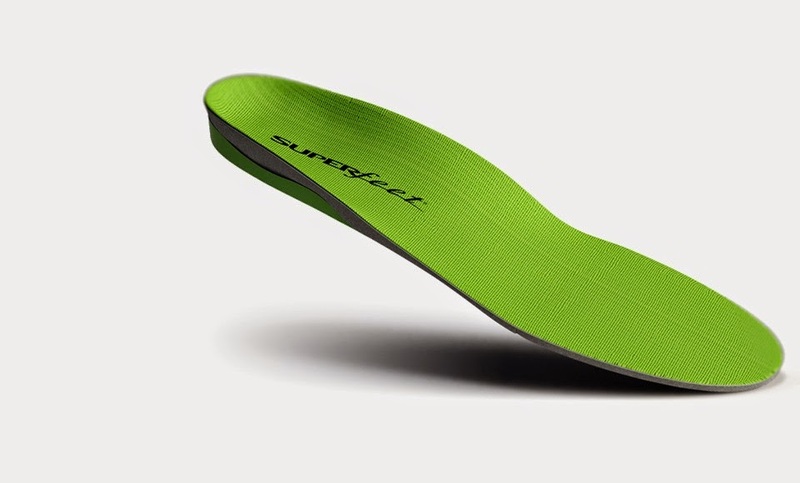 Designed to place your foot in a far better position for walking than most shoes and boots allow, the Superfeet Green Insoles provide an enormous amount of cushioning to your heel, acting as fantastic shock-absorbers and making your steps a lot more comfortable. We tried them in the aforementioned Bhutan MFS, as well as other shoes and boots, and it did make a hell of a difference. The wrap-around section of the heel also acted to prevent blisters - something very handy when wearing a pair of boots you've yet to wear in properly yet.